As I have shared in my previous post, I have registered for some races from Feburary until April. The one in April is quite SOMETHING. I am not sure what I got myself into but I am quite sure that the first two weekends of January have been quite a Trail Blast! 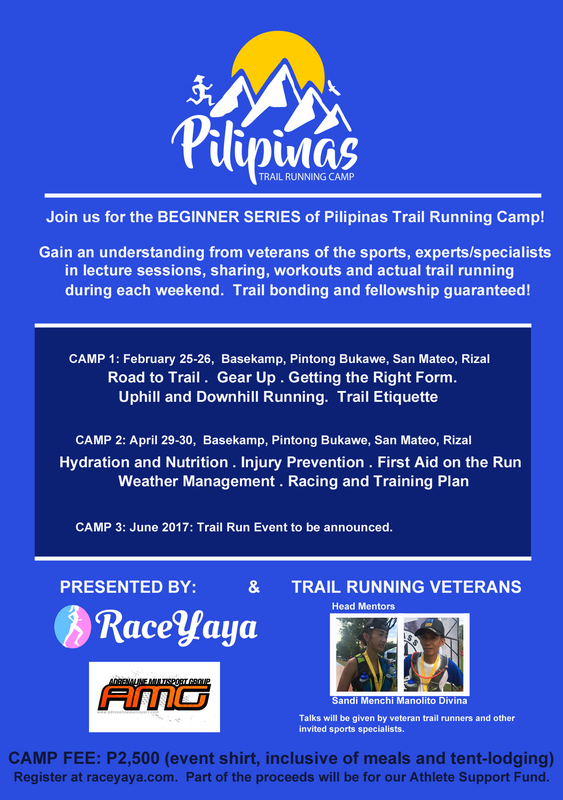 And since I am a trail run “newbie” forever (watch me downhill and you’ll know! ), I have promised myself two hikes each week. With trail running, booming right now, it isn’t hard to find friends to train with. You would even come across tons of them on the trails.